Today I learned about a missing quilt. 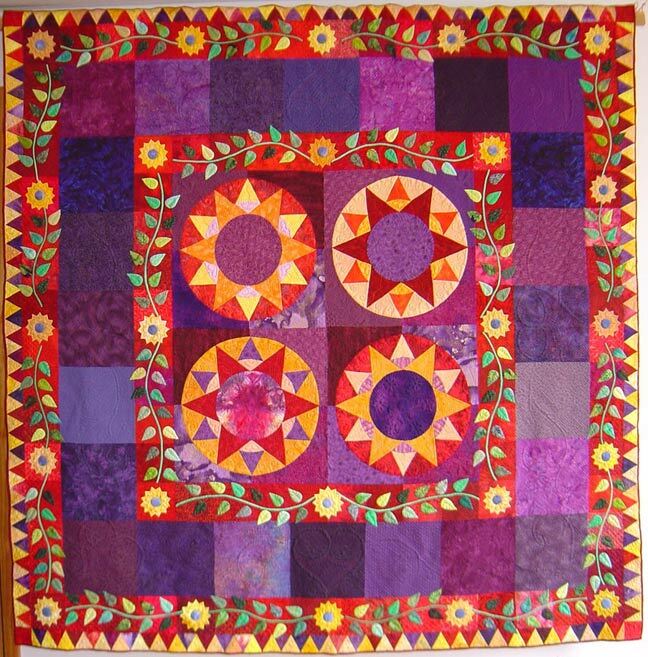 It's a heartbreaking story about a stunningly beautiful quilt that took four years to create by hand. You can read the whole story here, here and here. 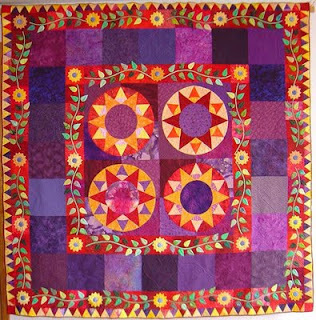 Please keep your eyes open for the quilt: quilt shows, eBay, anywhere. If you have a blog, a Facebook account, a Twitter account, etc. you might think about passing on the word. I'd love to see this story have a happy ending, wouldn't you? I use this photo as my iPhone wallpaper to remind me to be on the lookout. Yes, a happy ending would be wonderful indeed!